Maple Glen Court: Move In Before School Starts! If great schools are just as important to you as a perfect home – and you’d like the kids to have the advantage of starting in a new school at the beginning of the academic year, here’s an opportunity you won’t want to miss. 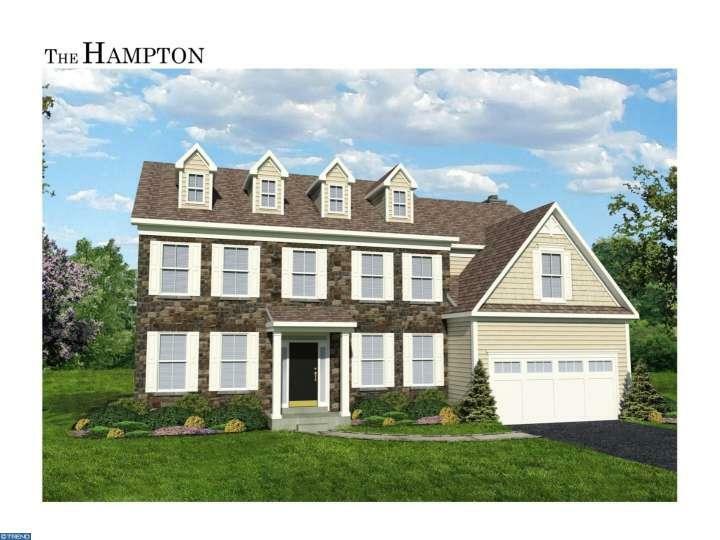 One Express Delivery home is available at Maple Glen Court, an exclusive enclave of just 10 custom homes in Upper Dublin by Sal Paone Builders. Make it this home yours, and you can be settled in before school starts. Upper Dublin is known for its multitude of respected public and private schools, while Paone is known for homes distinguished by exceptional quality and attention to detail. The spacious Maple Glen Court Express Delivery home features 4 bedrooms, 2 ½ baths and luxurious amenities throughout. See it here, then contact Donna Brun at Vanguard Realty Associates to learn more or to schedule a visit. Move in this summer, and the school bus will stopping by your new home this September!